The Client: Partidge Lakes is popular fishery in Culcheth, Cheshire set over 70 acres with 394 pegs across 15 waters, all individually landscaped providing a fantastic days coarse fishing for all, including open match anglers, club match anglers, specimen anglers and pleasure anglers of all levels. 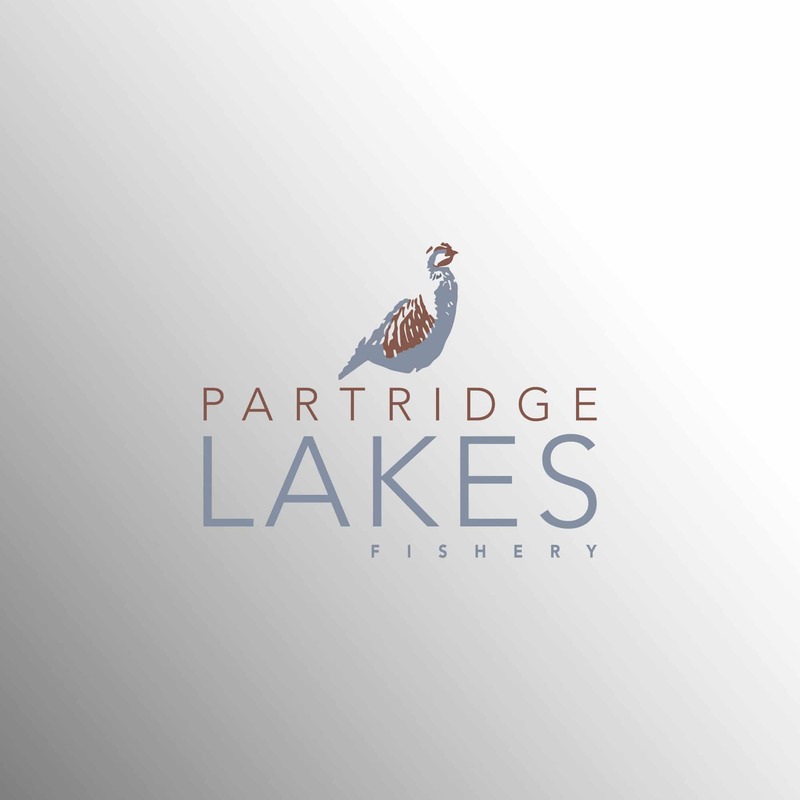 Overlooking the lakes is the PL Tackle & Bait Shop and the Lakeside Café open all day every day serving fresh hot and cold food throughout the year – a great place to visit for lovers of fishing and the countryside alike. 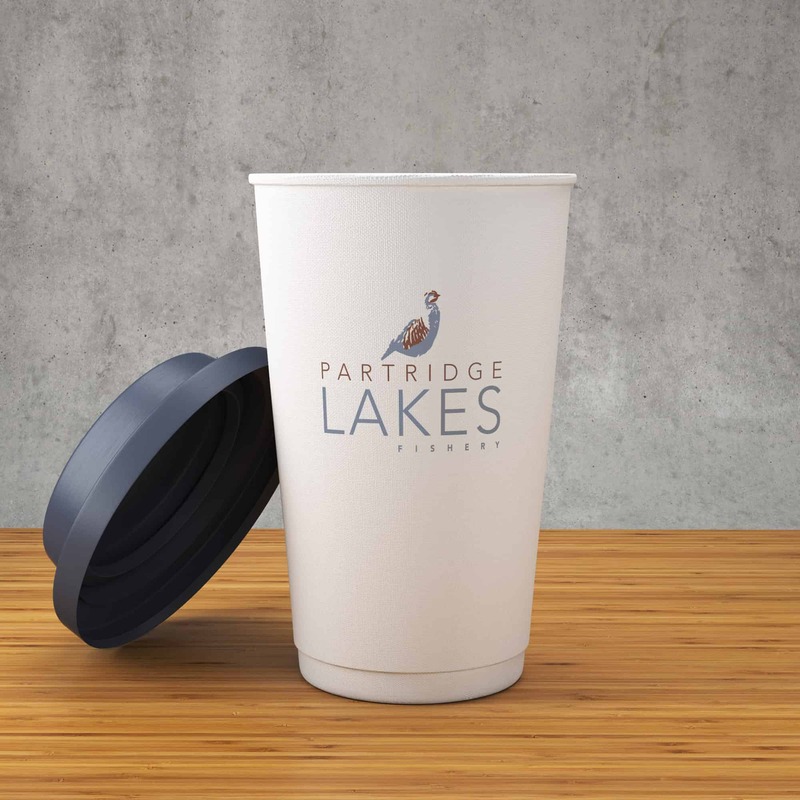 What we have done: Partidge Lakes initially asked us to redesign their logo – they wanted a cleaner looking brand that kept with their traditional feel whilst incorporating an image of a partridge – you can see an image below of the logo that we designed for them. 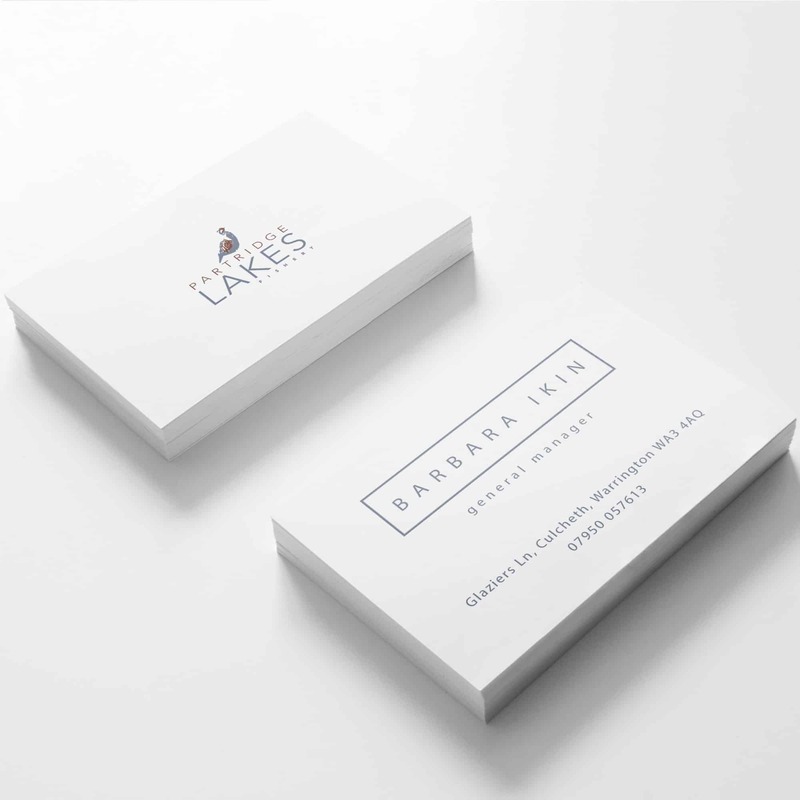 Since then we have created a range of promotional materials including business cards, flyers, cups thats are used at their cafe and signage. 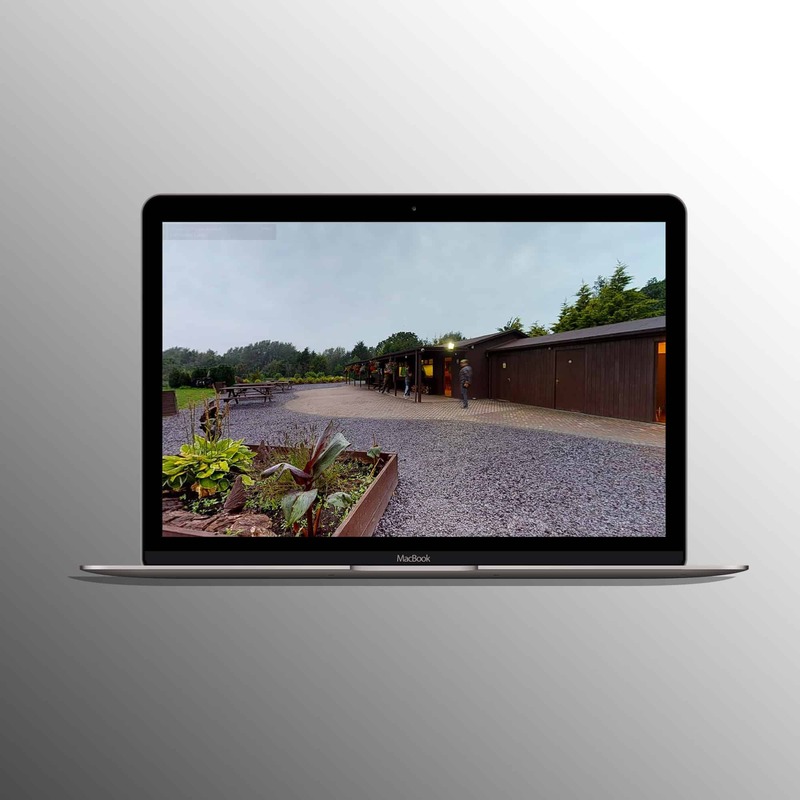 Below you can see examples of the work we have done for them to date.